The general insurance industry in Singapore handled over S$4b in value of insurance premiums in 2016, with an estimated 10,000 intermediaries involved. But Derren Teo was surprised to discover that the sizeable industry has not caught up with the technological age. Derren is no stranger to the insurance industry and faced similar pain points. He worked over nine years of insurance experience in sales, business development, claims and underwriting working in AIA, AIG, MSIG and QBE. He saw how the keystone of the industry, its intermediaries or more commonly known as agents or financial advisors, were thoroughly under-served and overworked. In 2015, Derren spoke to peers who agreed a management system was needed to improve productivity. However, there has been no solution that truly solves the issues for the intermediaries. After two years of awaiting for such a solution to appear, Teo decided the solution was unlikely to come unless he stepped up to build it. Gordon Tay was Derren's long-time buddy from junior college, where both shared a common dream to make a difference in the world during their younger years. Coincidentally, when Derren left his job to build on the idea, Gordon and his brother, Renfred had both just quit their jobs to find new purposes in their lives as well. Gordon was a seasoned B2B marketing professional while Renfred was in finance. Derren took the opportunity to articulate his passion to serve the intermediaries of the insurance industry. Together with his two newfound co-founders, the beginnings of Surer was born. “Surer is a market-first, web-based business, customer management and resource sharing system that harnesses the power of technology to enhance productivity of some 10,000 agents and financial advisors in the general insurance industry,” explains Gordon, who spearheads the marketing efforts. “We see that Surer will be the holistic insurance tech solution that agents and financial advisors will come to rely on for improved efficiency and productivity. 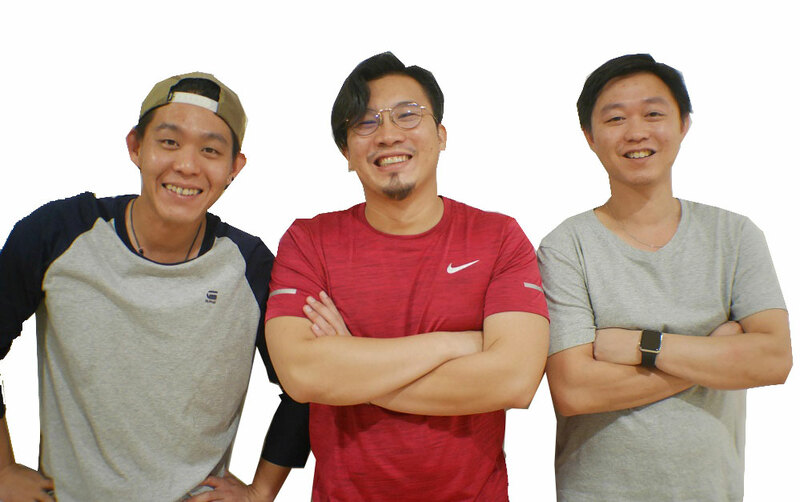 Surer is the first investee by TRi5 Ventures under the SG Founder co-investment grant scheme by SPRING Singapore.